Rajim kumbha is the grand festival, which has been celebrated at Rajim (three holy rivers the Mahanadi, the son and the pair mingling point, popularly known as the Prayag of Chhattisgarh) with thousands of devotees lots of saints and Naga sadhus participate the holy deep of the festival. Here we use some fix departure in based of tribal tour and colourful Rajim Kumbha festival of Chhattisgarh, and also to keep in mind the distance and sighting of this tour we mentioned here some particular day and date in order.We can combine this Rajim Kumbha Mela fair in Chhattisgarh with Joranda sadhu festival in Orissa, for more detail please feel free to contact with us. For more detail description & best price please feel free to. Arrival at Raipur airport – transfer to hotel. 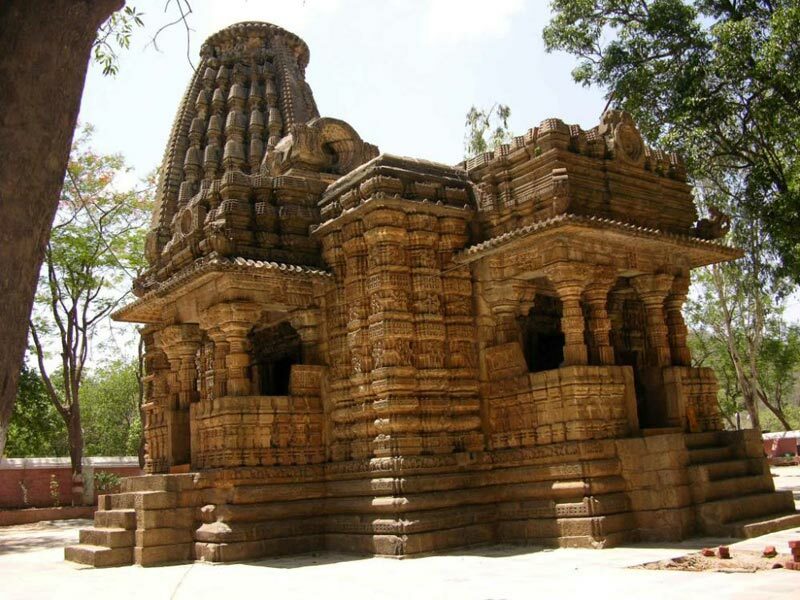 Visit the unique ancient Rudra shiva sight at Tala village, also visit the ancient Town Malhar. Early drive to meet the colorful Ramnami tribes at their isolated village. Though they are nomadic full day excursion at their village near by . Morning drive towards Kanker the gate way of Tribal land of Bastar. Check in a heritage palace and relax. 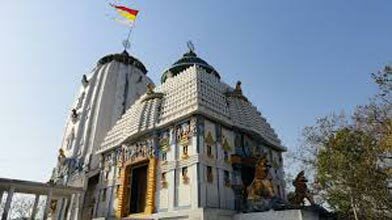 Afternoon visit the near by market and ancient Jagannath temple, Radha- Krishna temple. Visit the pre- historic rock art site at Udkuda and Gotitola area, in the core jungle area. Hygienic lunch at Tribal village ( if interested). Meet the Muria tribes at their isolated village in the core jungle area of Keshkal ghat region. Enjoy their gotul ( female dormitory) group dance near gotul house. Enjoy their colorful Bastar market also. Meet the most interesting Dandami Maria at their isolated village , enjoy their Bison horn dance at their village ambiance. Visit the colorful weekly market of Maria tribe also and gorgeous Tirathgarh waterfall also. 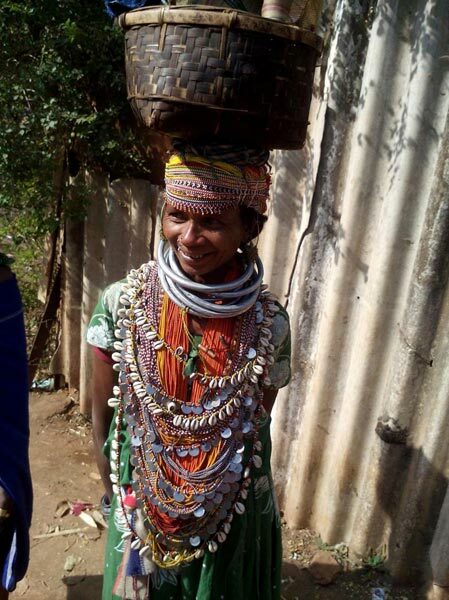 Meet the dokra metal casting artisan at Kondagaon and also iron casting people also. 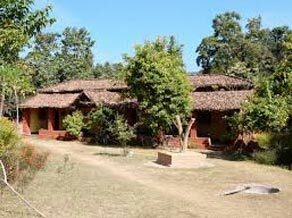 Visit the Gond tribal villages in the core jungle area. Moring after royal breakfast check out and departure towards Barnawapara wildlife sanctuary , check in a nice eco resort at there. After noon walking nearby tribal community village. Meet the different flora and fauna ( especially more chance to sight wild leopard , bear , bison on nature) on open jeep safari with naturalist. 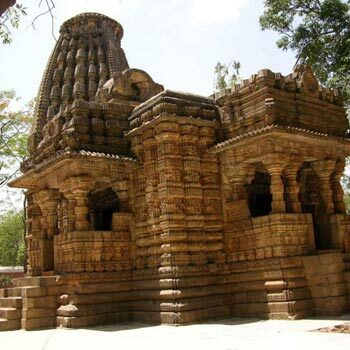 Visit the ancient capital of Dakhina koshal at Siripur and excursion the ruin Budhist and hindu monuments. And then come to Rajim and meet the Naga Sadhus at their special camps ( seek of special permission, we arrange of that for you in advance). Early visit again the holy deep of Nagasadhus at Rajim again and after full day excursion with them back to hotel. Morning drive towards Bharamdeo , enroute meet the Yadav people at their isolated village and warm welcome by the village cheap. Check in a nice eco retreat at Bharamdeo. 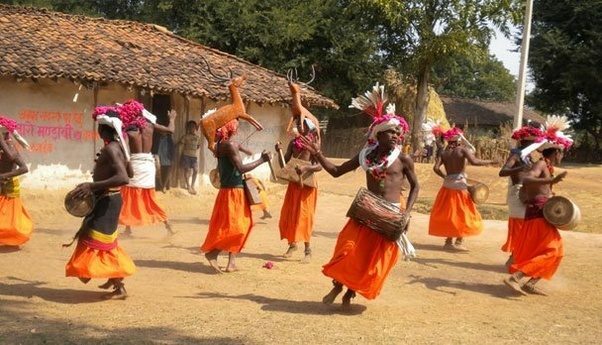 Morning visit the most colorful Baiga tribes at their village and in the core area of Kanha jungle range. Enjoy the Baiga dance ( if you interested) at their village ambiance. Excursion their culture at their colorful weekly market and come to retreat. 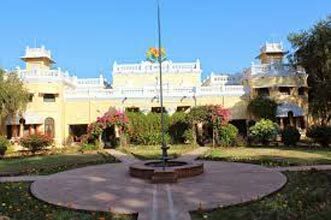 Bharamdeo- Raipur (3.30hr drive) Departure to Raipur airport for your onward destination. We can combine this Rajim Kumbha Mela fair in Chhattisgarh with Joranda sadhu festival in Orissa, for more detail please feel free to contact with us. We can change or revised this above itinerary accordingly your arrival & departure date and prepare instant itinerary too at your demand. Bastar Dusshera: (25th September- 1st Oc..
Tribal Wonder Of Madhyapradesh, Chhattishg..